Magportal is a search engine and directory for finding online magazine articles. It also provides feeds for use on other websites. Newslookup.com is a news search engine, news aggregator, and news services provider. They are first news search engine to arrange search results by geo-source of the news organization and categorization by news media type (Newspapers, Television, Radio, Internet). Latest news and headlines from Yahoo! News. 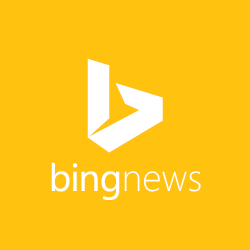 Get breaking news stories and in-depth coverage with videos and photos.